Floating air bubbles will give enormous pleasure to both young and old. They can walk and roll around on the water inside a ball of. The list of other activities is long: inflatable play equipment, a games room, trampolines, mini-golf, Mini-Kids’ Club and Teens’ Club, sports competitions, etc. 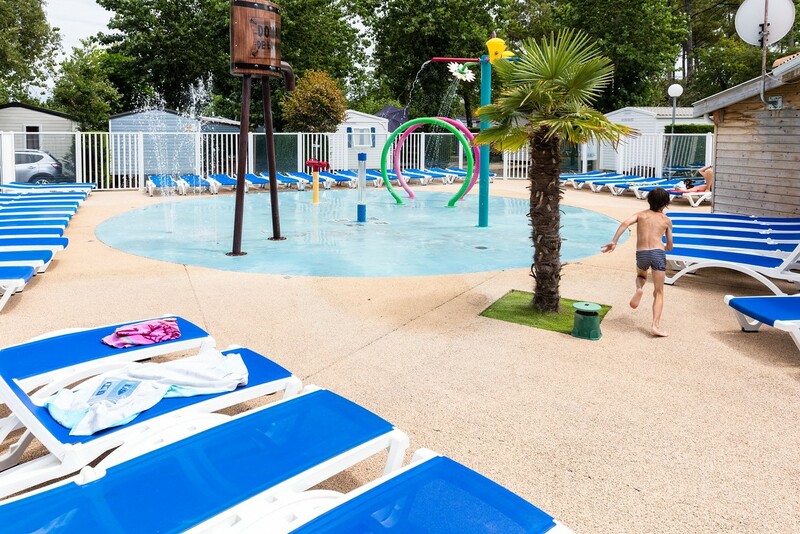 Kids club and teen club take place in the campsite Le Vieux Port. Le Domaine de la Marina invites you to enjoy a meal at the pool's snack bar, where you will find sandwiches, pizzas, drinks, ice-creams, desserts and many other things. 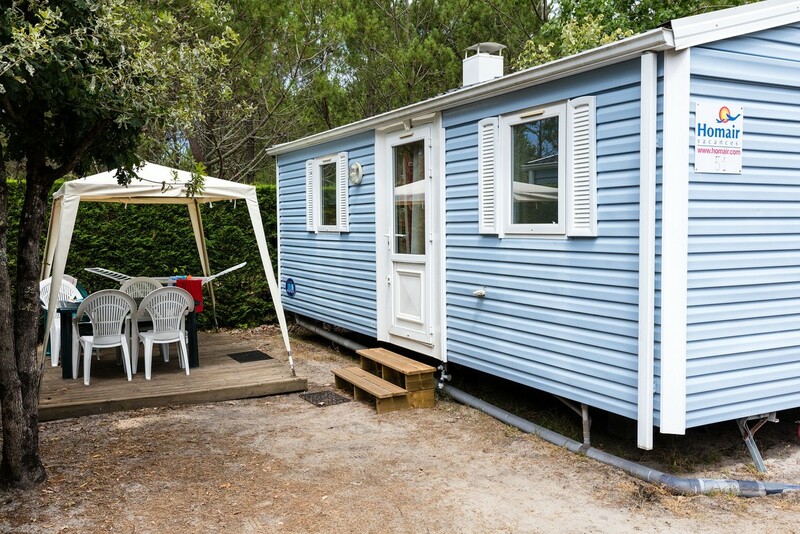 You will go home with many happy memories! 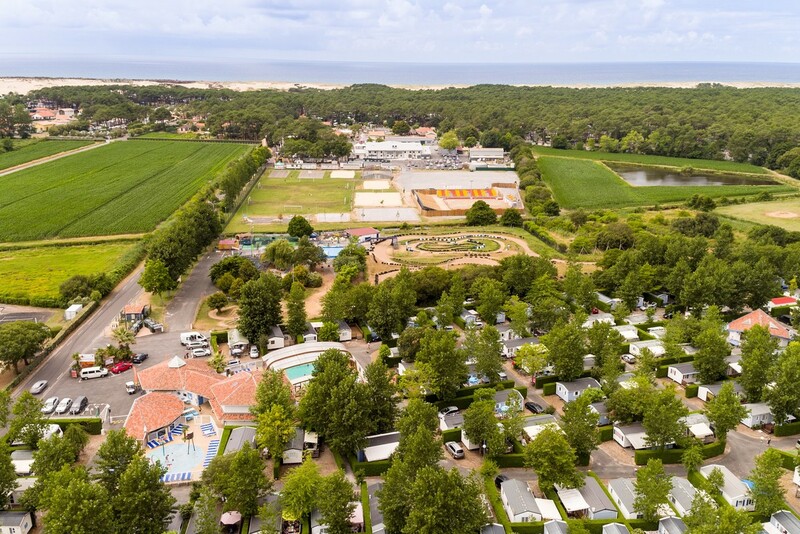 This campsite shares its facilities (except for the water park) with the 5-star Vieux Port Camping Village.